Provide comfort for the family of Janice Dean with a meaningful gesture of sympathy. 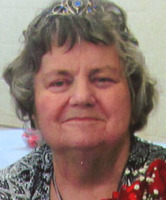 Janice P. (Otis) Dean, 78, of Mattydale, passed away Monday, April 8th, 2019, at Crouse Hospital. A native of Syracuse, Janice was the last surviving child of five born to the late Harold E.and Irene (Harrison) Otis. She was raised in Minoa, NY, where she attended Minoa High School. Janice worked at Strike N’ Spare Lanes and the cafeteria at Roxboro Road Elementary. She spent most of her time caring for her children and helping raise her grandchildren. She was a member of the Mattydale-Hinsdale Seniors Club and loved playing bingo. She assisted her husband running the Interdenominational Spiritual Church. Janice was the heart of her family and their biggest blessing. She will be dearly missed by her family and many friends. Friends may call Monday from 2:00 - 4:00 PM and 7:00 - 9:00 PM at Krueger Funeral Home, Mattydale . Funeral Services will begin Tuesday, 11:00 am, at the funeral home with burial following in White Chapel Memory Gardens, Dewitt. 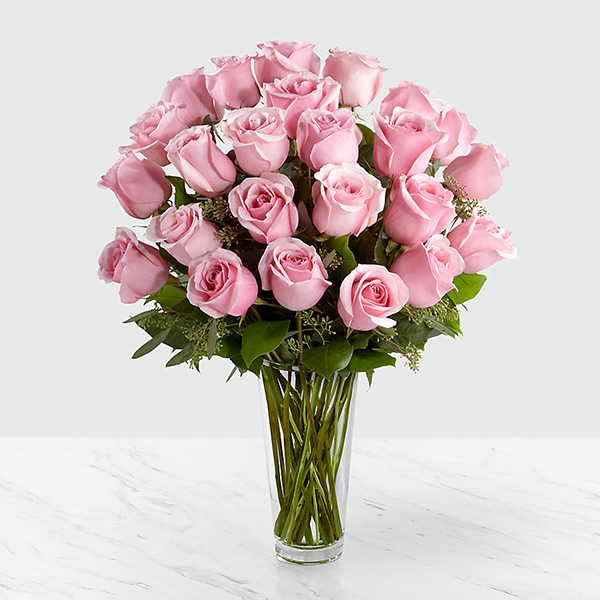 To send flowers in memory of Janice P. Dean, please visit our Heartfelt Sympathies Store. 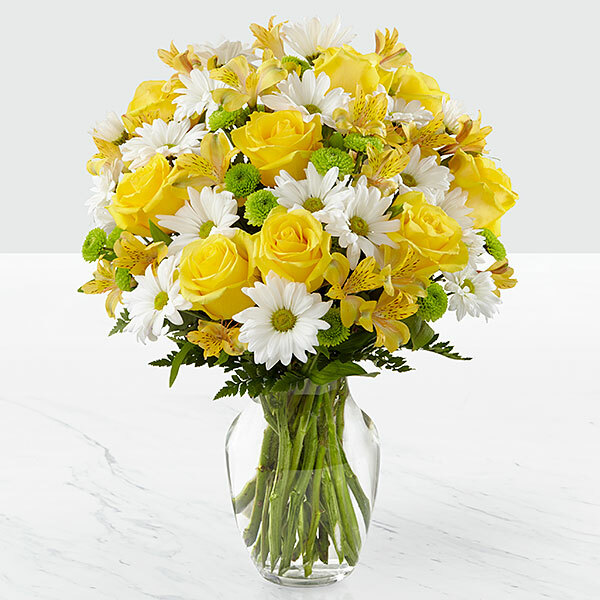 Jacqueline Dean, CHARLES LAMPHERE, and others have sent flowers to the family of Janice P. Dean. Her daughter Carol, My mom will be so dearly missed by her family and loved ones. My heart especially goes goes out to my dad for I know his heart is truly broken. Mom (Janice) showed us what unconditional love, kindness, forgiving and loving one another really means. May we all find comfort and strength in our Lord Jesus Christ. RIP My Dearest Mother, I will love you forever. Heartfelt Sympathies Store purchased flowers for the family of Janice Dean.